For restaurant location information, visit Applebee's website. For balance inquiries, 1) visit website or 2) call 1-800-252-6722.. © 2012 Applebee's International, Inc. PROTECT THIS CARD LIKE CASH. 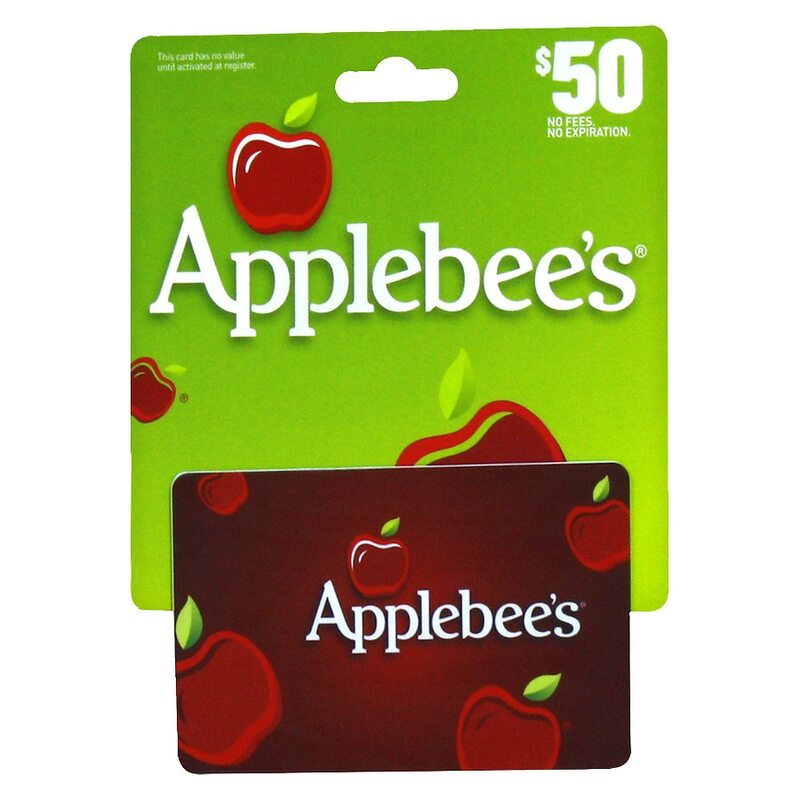 Terms & Conditions: The amount contained on this gift card may be applied toward the purchase of food, beverages and gratuity at any participating Applebee's Neighborhood Grill & Bar in the United States and Canada. Alcohol not included where prohibited by law. This card cannot be replaced if lost or stolen. This card cannot be redeemed for cash and no change will be give, except as required by law. Use of this card constitutes acceptance of these terms and conditions..